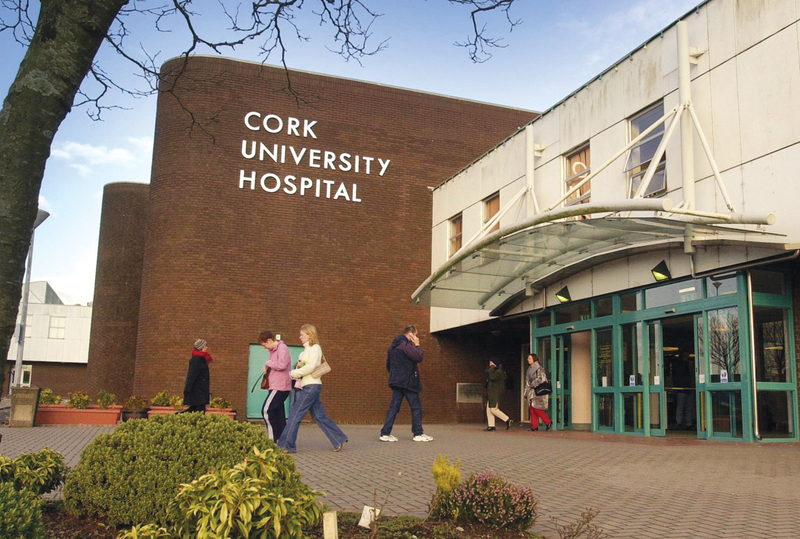 Winthrop Engineering Ltd have provided mechanical and electrical services for projects at Cork University Hospital including undertaking a PSCS and PSDP role in a HVAC upgrade. 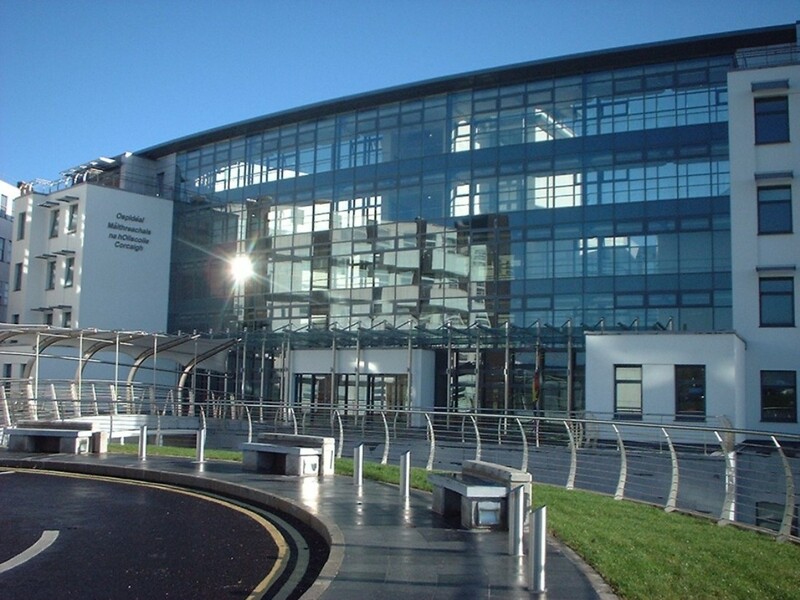 Changes to existing ductwork and pipework to accommodate new water filtration units, modifications to existing AHU controls including Building Management System, new connections for district heating services, installation of new pump sets and VCDs. 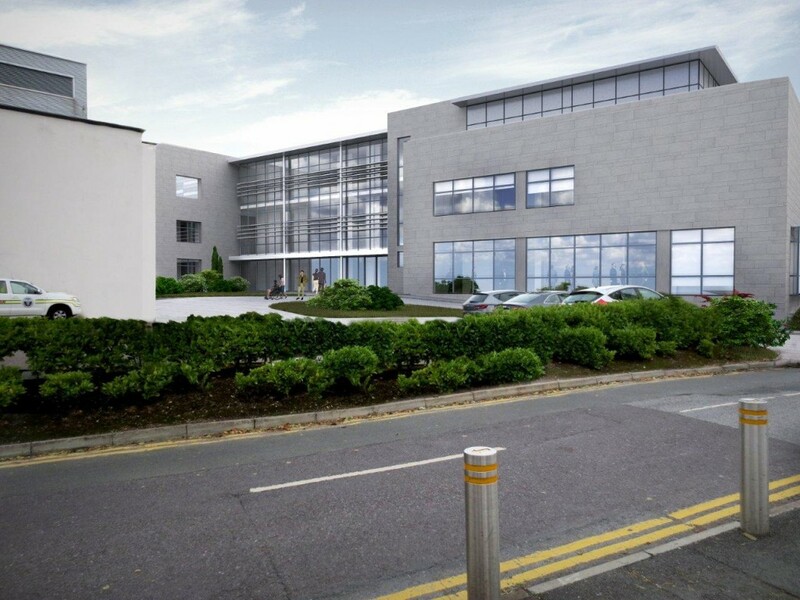 Air Handling Unit and Air Conditioning Unit installation, Ultra Clean Ventilation canopy installation, medical gas system, Soils and Waste pipework, Low Pressure Hot Water, Chilled Water, Smoke Damper Control systems, Building Management System.